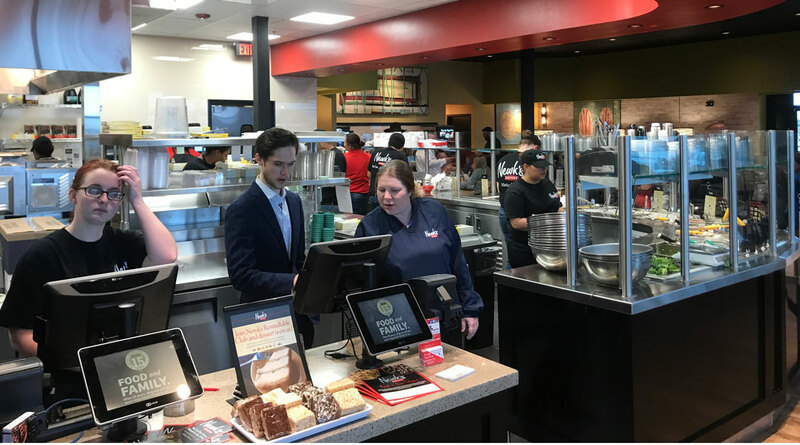 SAN ANGELO, TX – A new restaurant opened Monday and, if you hear the new managers, they have plans to be the top sandwich deli in town. 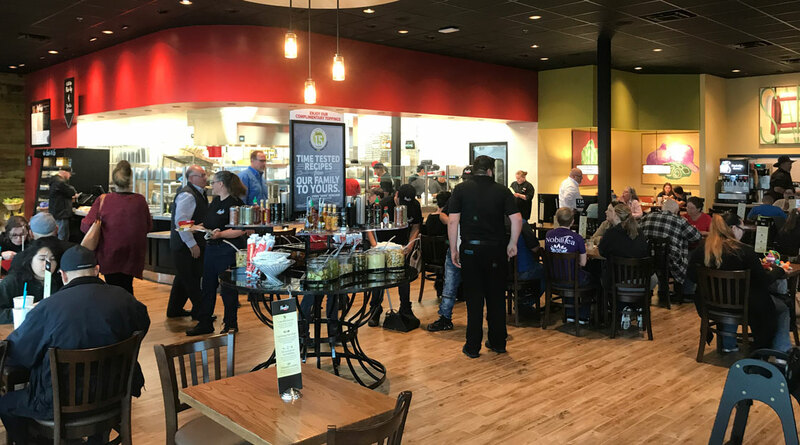 Newk's Eatery opened it's doors at 5582 Sherwood Way. It is next to the new H-E-B parking lot and just off of FM 2288. 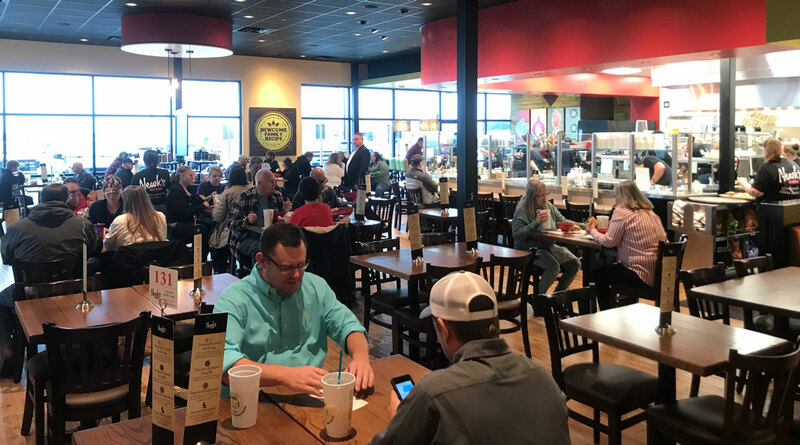 Newk's is owned by the same company as McAlister's, that has two deli locations in San Angelo. 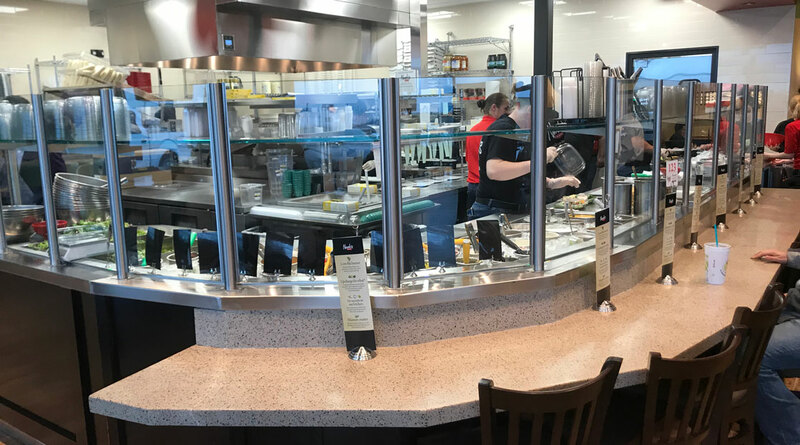 "So far I feel that we've had a very positive response," said Shane Morgan, General Manager of Newk's. "If you take the modern sandwich deli, and you put it on steroids. That's pretty much us." "The biggest thing for us is going to the ingredients," he said. "All of our ingredients are fresh, and every thing is made from scratch, in-house meats are sliced, cheeses are shredded, and everything is 100 percent made from scratch." Morgan points to an item on the menu. "That's the Newk's Q," he boasted. The "Q" stands for barbecue on what the manager said was the eatery's popular barbecue chicken delight. Newk's also serves great salads and delicious deserts, he said. "Our desserts are awesome!" he emphasized. "We're pumped," Morgan said. 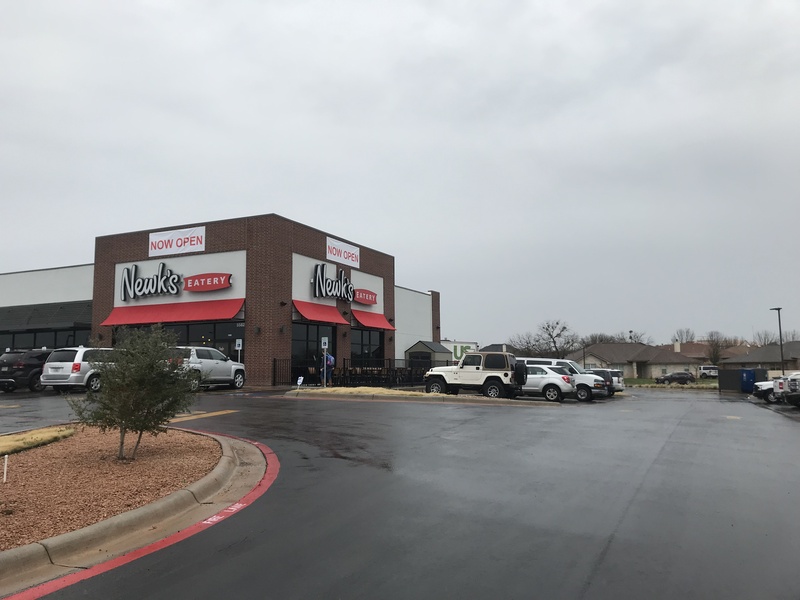 "The response we've gotten from the city and the people walking around here is that they're so excited because it's something new and San Angelo has never seen anything like this." In a world where we are trying to eat healthier every day, am I the only one who thinks the statement from the manager is a funny one? “...you put it on steroids!” I am sorry, I could not help it ! Well let's HOPE it's a different model than McAlister's. I like their food and portions, but the area management and store level management in Abilene is horrible. Granted, the labor market is really hard right now, but damn.... send these people off for some quality training.